No dry skin. No allergies. Just beautiful radiantly glowing skin. 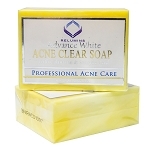 Effective for whitening, moisturizing and peeling soap. 164 points will be rewarded to you when you buy this item. No dry skin. No allergies. Just beautiful radiantly glowing skin. 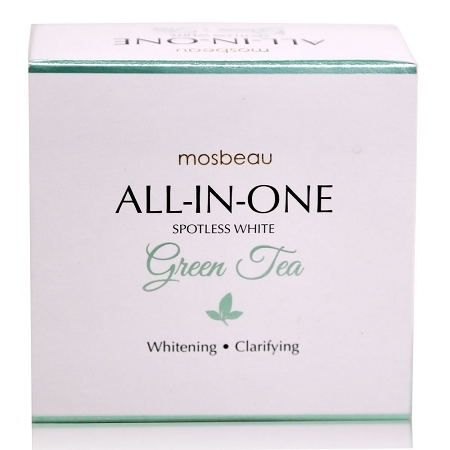 Effective for whitening, moisturizing and peeling soap. Perfect for Problematic Skin. - Infused with powerful natural ingredients like Dipotassium Glycyrrhizate, Scutellaria Baicalensis Root Extract, Artemisia Princeps Leaf Extract and more. - Achieve fairer skin with whitening ingredients like Horse Placental Protein, Japan Patented Marine Placental Protein, Sericin and Beta-Arbutin to get faster results. 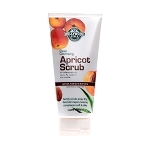 - Effectively absorbs and cleans dirt on pores with a mix of Charcoal Powder and tea component. - Reduce large skin pores with famous Japan ingredient Enantia Chlorantha Bark Extract. 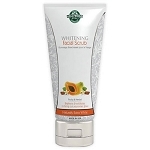 Improved to create fine and creamy bubbles that are effective for all skin types. Odorless and tasteless fine black granules have an amazing ability to extract and neutralize many more times their own weight in gases, heavy metals, toxins, poisons and other chemicals. An effective ingredient that helps reduced large pores. Good for mild peeling to treat such skin conditions as fine lines and wrinkles, hyper-and depigmentation, spots and excessively dry skin. 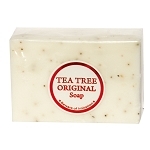 Create a rich lather by rubbing the soap onto a foaming net. Squeeze off the foam and massage on your face, neck and body. Leave for one minute before rinsing well with water. at first it was working but later on gives more pimps on my face.